Mobile Broadband is quickly becoming the most common type of connection in the country, when including data connections on phones. Though best suited to users who need mobility above all else, Mobile Broadband is also useful for customers who can’t get a decent, cheap fixed-line connection, or who use very little data and like the idea of a wireless solution. Click here to check out our cheapest mobile broadband deals! In the past, most customers opted for a USB modem that provides a single connection to a computer. 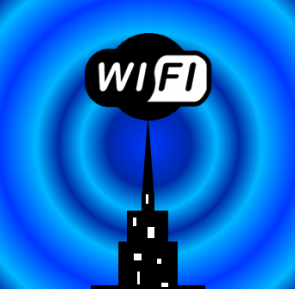 With more and more people using multiple internet capable devices, such as smartphones, tablets and TVs, a Wi-Fi router has almost become a necessity – providing the means to share a single connection wirelessly with those around you. 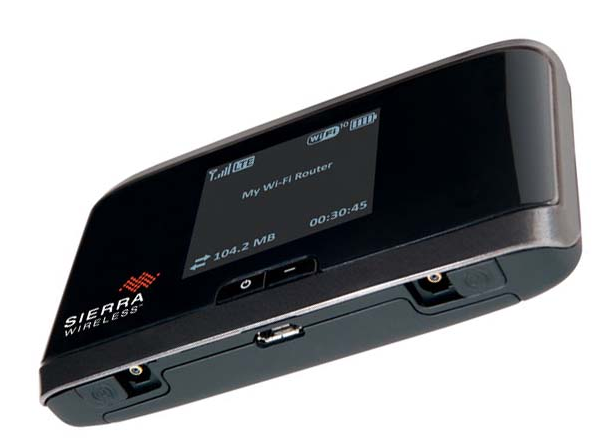 As with other connection types, it is easy to get a single unit that acts both as your modem and as a Wi-Fi router for a mobile broadband connection. These devices are usually the size of a pack of playing cards, and can run off AC power or battery. They’re also called Pocket Wi-Fi devices and mobile hotspots. Telstra’s 4G network is still, 6 months after its widespread debut, the only consumer level 4G network available. Speeds are starting to take a hit as more people get on the network, but most customers are still seeing average speeds around 20-30 Mbps. The Sierra Aircard is built to support connections for up to 10 devices, but is best suited to no more than 5. It supports a range of technologies that can be classified as 4G, including Dual Carrier HSPA+, which it drops down to when a 4G signal is unavailable. It also has a port to connect an external antenna. The Aircard will easily interface with just about anything, including Windows, Mac OSX, iOS, Android and of course, anything with Wi-Fi. There’s a microSD card slot supporting up to 32GB of storage, which can be shared around your local network. The device has a GPS chip inside, but it has been disabled for use in Australia. Hard to see what it could be used for anyway. Huawei is aiming to be Chinas answer to Samsung, with a wide range of personal electronics that work well, and a bigger business in IT infrastructure. It’s getting there, and the E585 is an indicator that it’s on the right track. While not as slick or sturdy as the Aircard, the E585 is sturdy enough and does the job. The E585 has a good, long lasting battery and can support 5 devices via Wi-Fi. It doesn’t have an external antenna port, so this is best used in metro areas where mobile signal is plentiful. Most smartphones (including iPhone 4, iPhone 4S and almost all Android phones) are perfectly capable of ‘tethering’, which turns the phone itself into a 3G Wi-Fi router. 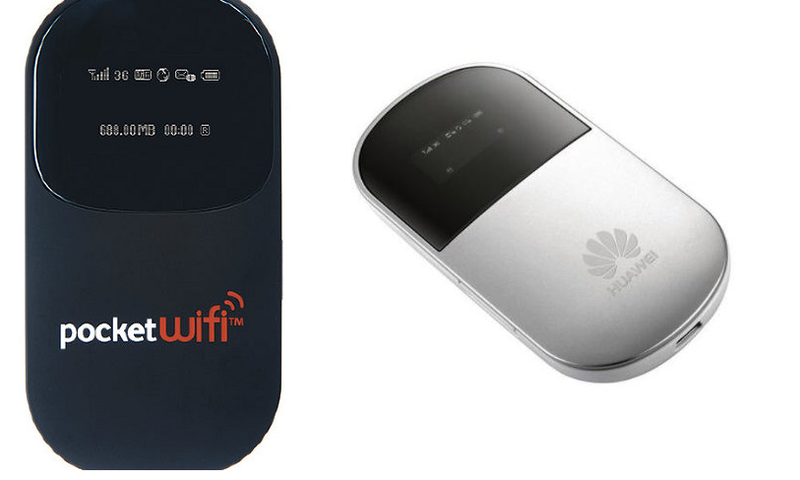 A normal 3G Wi-Fi router is just a device with a sim card in it, linked to a data plan, and a Wi-Fi chip built in. Smartphones have all of that. This is known as smartphone tethering. Originally, companies charged for tethering, until the ACCC put a stop to that. You’ve paid for your data; you should be able to use it how you like. Tethering is a good way to share one data connection between two devices, but it can be a pain to set up and usually starts to fail after a few devices. It also eats your phone battery very quickly. But for ad-hoc connections, it makes a good, cheap alternative to buying a separate device and monthly plan. Though tethering is available with any network, few actually encourage it or provide much support for it. Exceptions include Amaysim (1300 302 942), who will gladly help you in setting it up – particularly useful with their $39.90 Unlimited SIM-only plan with 4GB of data.